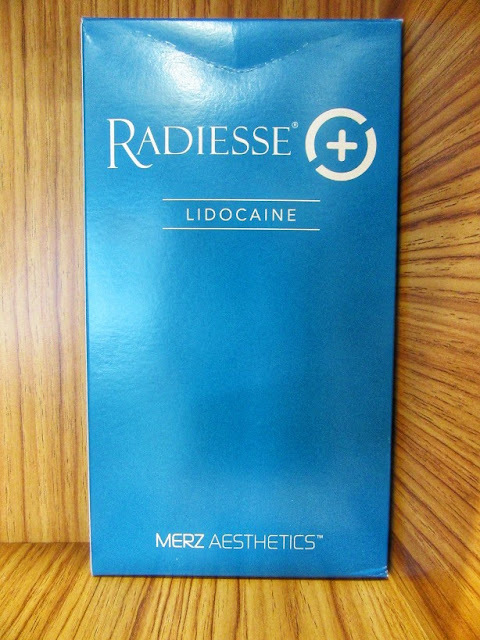 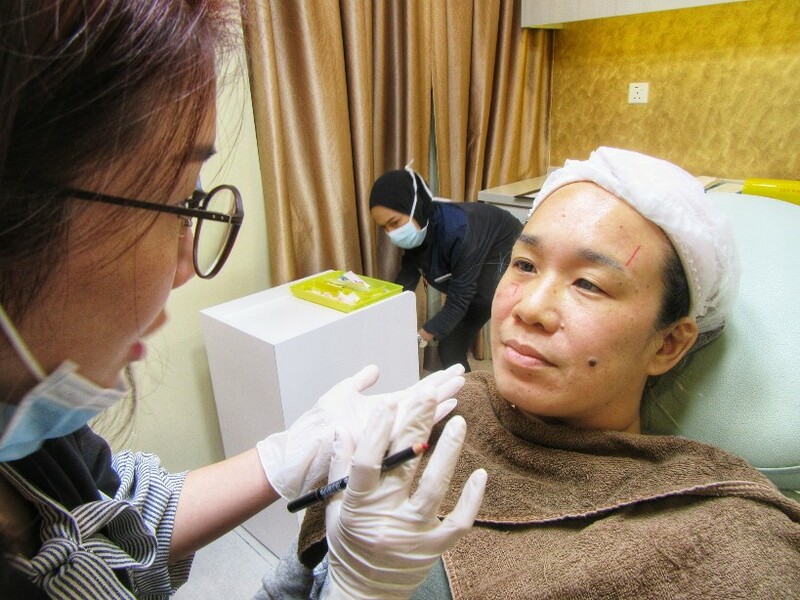 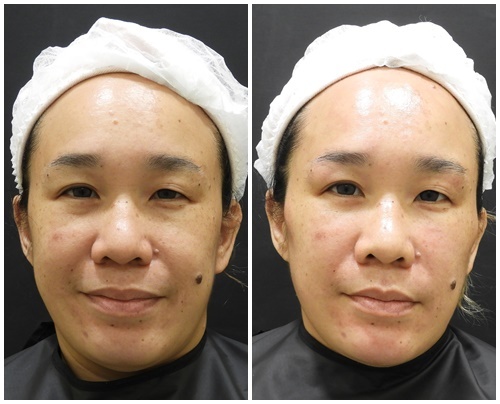 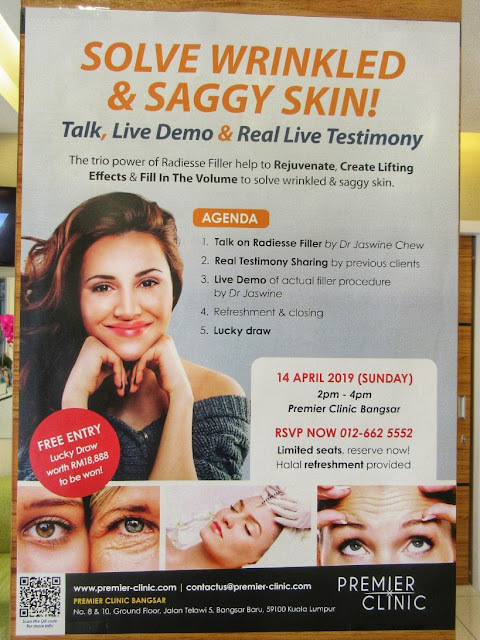 So I was recommended to try Radiesse Filler after a visit to the luxurious Premier Clinic Bangsar and an assessment by Dr Jaswine..
Radiesse is injected through a small needle and placed under the skin. 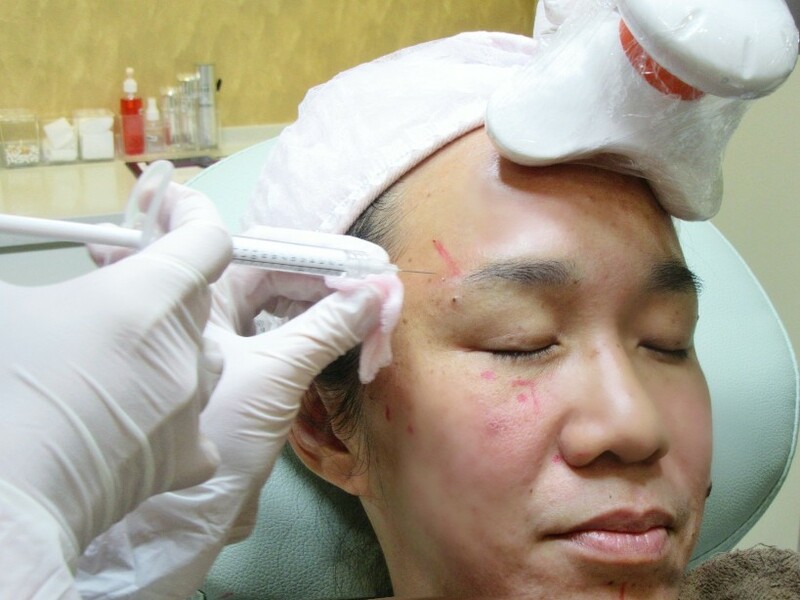 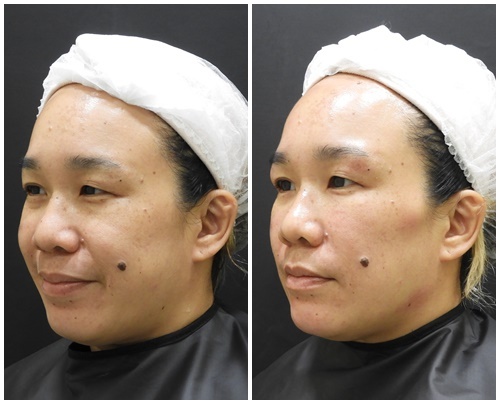 When injected, The CMC gel gives our face an immediate lifting and sculpting result when injected... 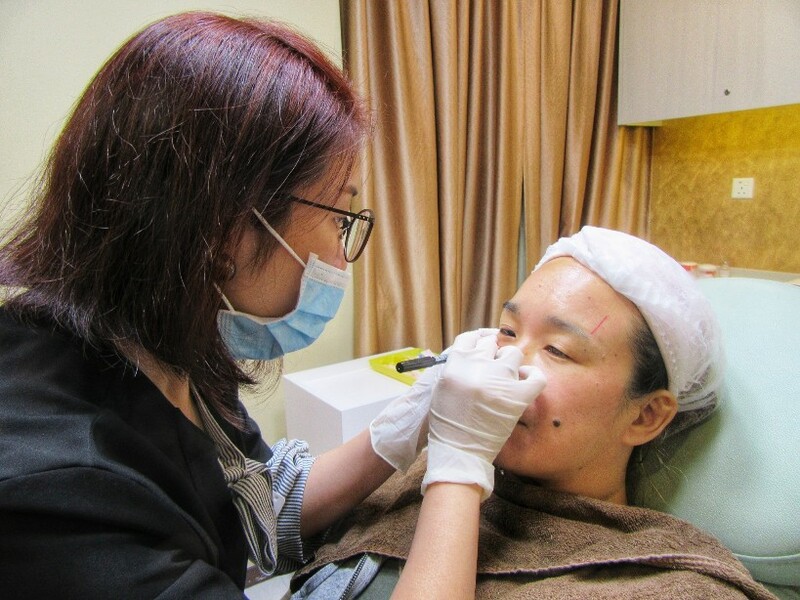 However, the gel will only last for about 12 weeks before it is absorbed by our bodies... Over time, the CMC gel is fully absorbed and the body metabolizes the CaHA microspheres, stimulating our body to produce its own natural collagen. So do RSVP at 012 662 5552 to come and check it out on the 14th April 2019 between 2pm to 4pm... it is free and you can stand a chance to win lucky draw worth RM18,888!!! 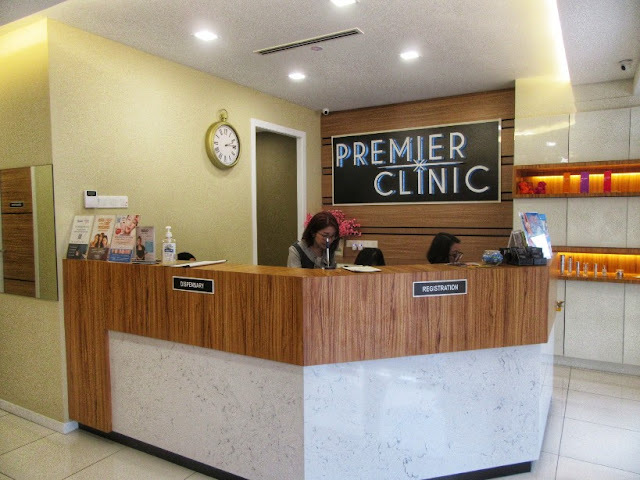 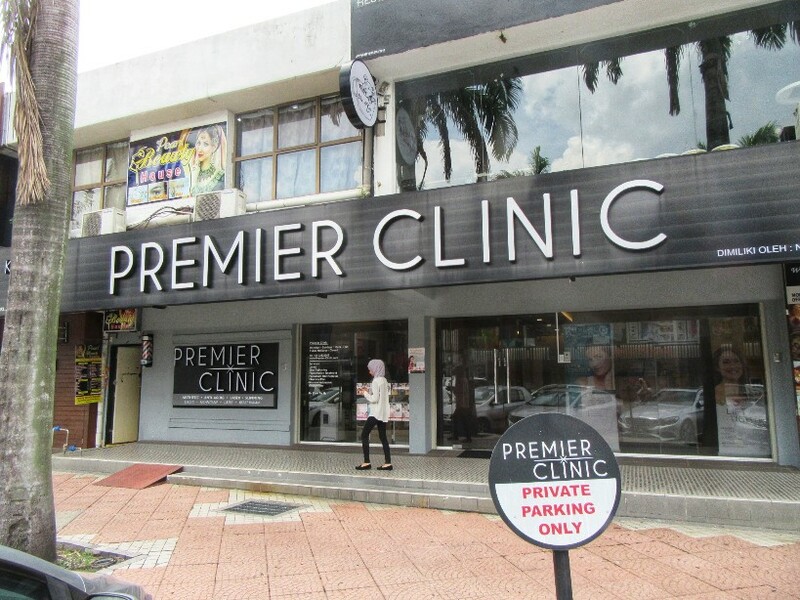 8 & 10, Ground Floor, Jalan Telawi 5, Bangsar Baru, 59100, Kuala Lumpur.